Organisations are operating in a business environment where changes occur at an increasingly rapid pace. The development of High Performing Teams that deliver sustainable High Performance is essential in order to remain competitive and be successful. Our approach to developing High Performing Teamwork is based on our experiences and research working with some of the Worlds leading companies in assisting them to sustain a High Performance culture. 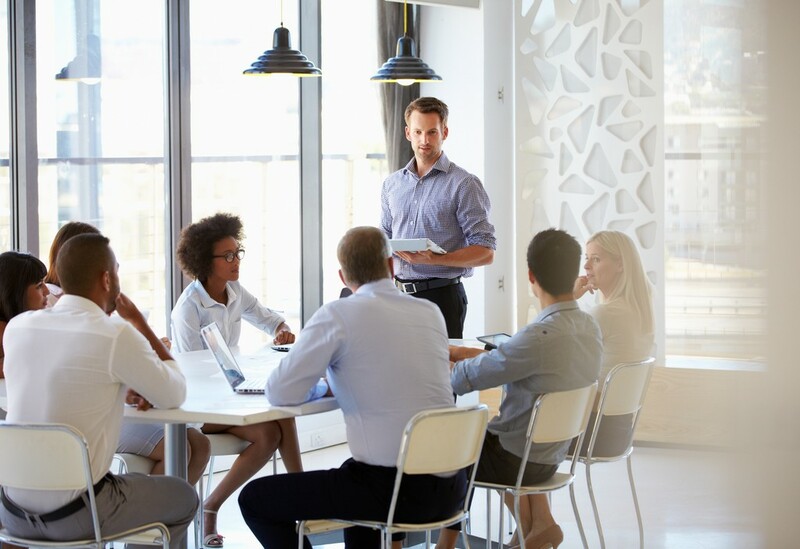 We have designed a suite of High Performing Teams (HPT) workshops that enable our clients to select the appropriate approach to suit their situation, timescale and budget, and to achieve the outcomes required to develop a `High Performing Teamwork` culture alongside sustainable high team performance within their organisation. Our clients can choose between a one-day workshop designed to establish momentum for a new project and align the team (HPT Bronze), right through to a series of workshops that focus on how to lead, manage and create a sustainable High Performing Team (HPT Platinum). Our suite of HPT workshops are designed to cover all bases and we personalise the content of each workshop to the explicit requirements of each client.